to turn for any answer? And I was grateful, truly I was. that would accommodate his school schedule? I wanted to stay home to care for our son. He wasn’t even weaned yet. Not when we think that we know what is best. that was not me or my husband. just to meet my wish. that were offered to me. for companies that had no idea of my inner struggle. son, now 3 years old. Until the day that I gave birth to our precious second son. that would flow full like the river. 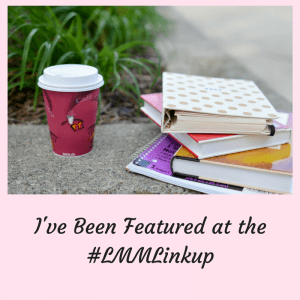 unfettered by our own demands? here today in this path of His choosing. This is Day 24 in the #Write31Days Challenge. 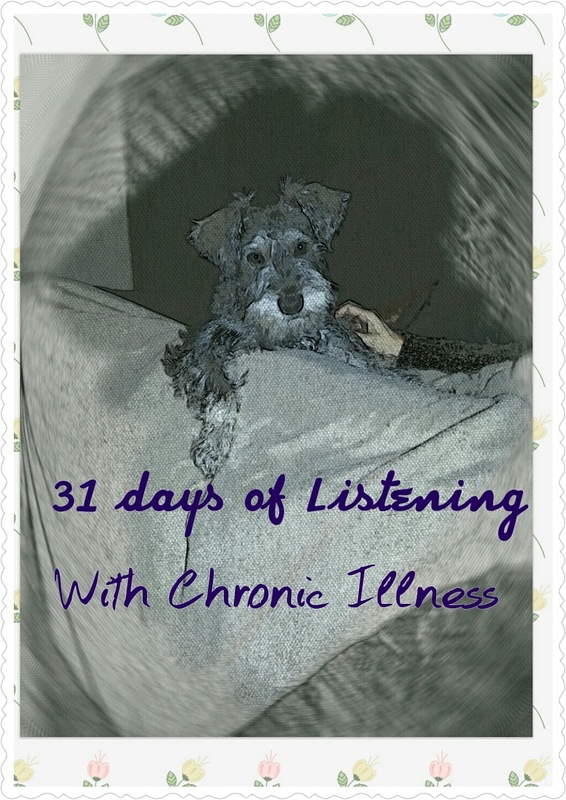 here in #31Days of Listening with Chronic Illness. 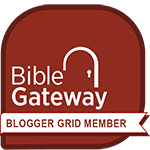 Dear Bettie, what a wonderful story of redemption and grace given to you as your heart chose the challenging path of obedience to God's will! How hard and painful a choice it must have been to leave your infant son in the care of another, while your own heart was torn in the service of others. But oh how lovely to see how God opened your eyes to the birth of a new son also birthing fresh blessings for you! Such a beautiful testimony of God's faithfulness even when the way was not what you would have chosen, Bettie. It's so hard sometimes to surrender our will to His, isn't it? I was just feeling discouraged that I'm feeling so sluggish and fog is taking over my brain at times. But God is still good, right? May we rest in His goodness and His plans for us! Blessings and hugs to you! Trudy, I am sorry that you are feeling the fog and sluggishness now! But I am glad that God hears our prayers, as you are daily in my thoughts & prayers! Sometimes it feels that good cannot possibly be coming, but you are so right, that He wants us to rest in HIS goodness and plans! Hugs and Blessings to you my friend!